Di Comberti is making the step up to British Formula 3 this year after partial campaigns in both the French Formula 4 Championship and the Italian F4 Championship during 2016. 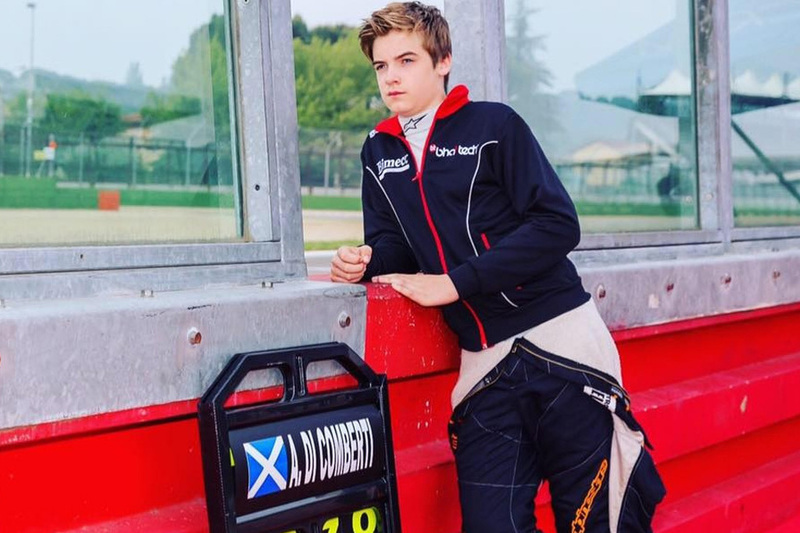 The Brit took part in the opening round of the French F4 Championship at Paul Ricard before competing in the first weekend of the Italian F4 season at Misano. 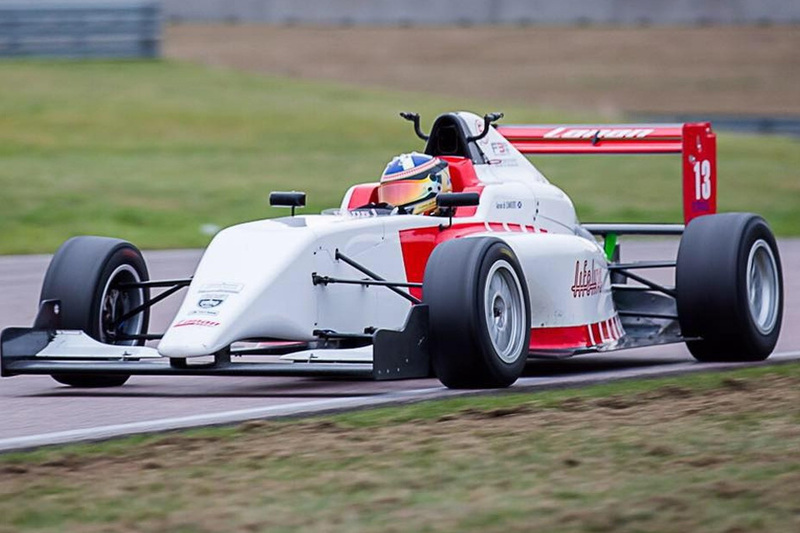 The teenager already has experience of the Tatuus-Cosworth car which is used in BRDC British F3, after supplementing his outings in FIA F4 with a number of tests with Lanan Racing during 2016. Graham Johnson, Team Principal of Lanan Racing, commented: â€œAaron started testing with us late last year and was very impressive given his lack of experience. I'm looking forward to seeing him progress his way up the grid"
The 2017 BRDC British Formula 3 Championship season, which features 24 races across eight rounds, gets underway on April 15-17 at Oulton Park.